Cheap, tiny, and full-featured SoCs are great tools for exploring creativity. But those same features also make them great tools to malicious actors. The recent DarkVishnya attacks in Eastern Europe saw them used to gain local access to banking information. 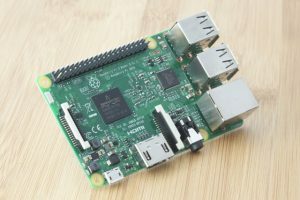 The Raspberry Pi Foundation released a new SoC, the Raspberry Pi 3 Model A+. For $25, this little board gives you a quad-core ARM processor and dual-band 802.11ac. At VMworld US 2018, a ESXi for ARM port was announced. Now at VMworld EU, the port was taken to its logical conclusion, running ESXi 6.8 on a Raspberry Pi. 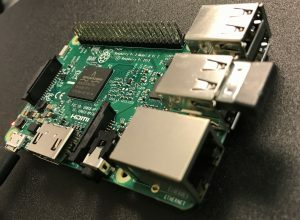 What Does a Dell EMC R7415 Server Have in Common with a Raspberry Pi? 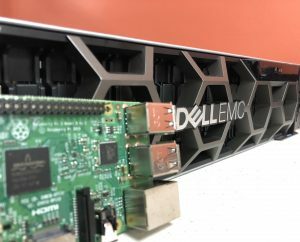 There are a lot of differences between the humble Raspberry Pi and Dell EMC’s R7415 server. But perhaps the most interesting thing is what these two devices have in common. I like my functions like I like my Chinese takeout: in containers. 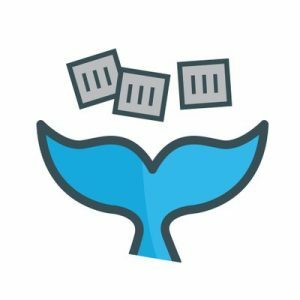 OpenFaaS provides an open-source framework to make this an easy process. 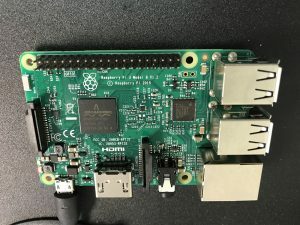 Creator Alex Ellis recently showed how to run it on a Raspberry Pi cluster with Kubernetes, as well as showed off some interesting demos at DockerCon EU 17. It’s easy to be dismissive of the humble Raspberry Pi. In many ways it’s painfully limited by slow I/O, meager compute and a reliance on an microSD card to boot. But despite these shortcoming, and perhaps because of its bargain basement price, the board has found a hoard of devotees. 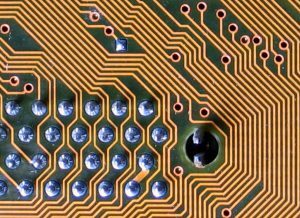 Keith Townsend looks at how the Pi could find a home in the data center. He makes a good point, despite being low power, the compute on it comes like my favorite pizza, “cheap and deep”. Plus: The MacBook Pro dongles you shouldn’t buy! 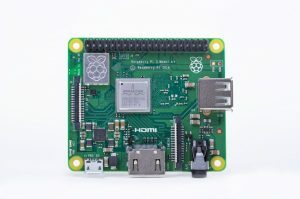 The Raspberry Pi Foundation released a new version of its most diminutive computer, the Raspberry Pi Zero W. The $10 compute now includes Wi-Fi and Bluetooth, making it an ideal starting point for the home IoT tinkerer. 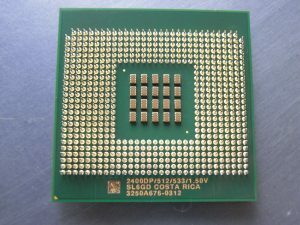 Have about $9,000 to spend on the new Xeon E7-8894 v4? Want to know what else you can get for the money? We’ve got you covered.